Tropika East price / psf is about 678k to 1.4xm with various unit mix sizes from 431 to 1819 square feet. This 5-storey development comprises of 105 condominium unit offers complete harmony of an urban ambience and impressive residential features and at very attractive price. 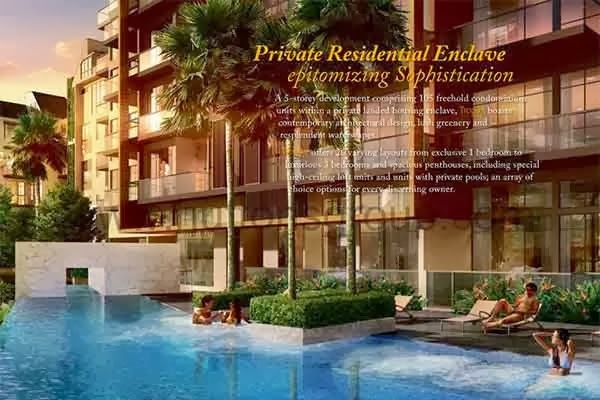 Tropika East a residential condominium where you will experience secure and satisfy living at very reasonable price. *Tropika East VVIP Preview is available strictly by Appointment. Showflat opening hours may varies. For opening hours, do call our Sales Hotline at 6100 0877 or register below for your VVIP Preview.